We have been in the business of planning health fairs for quite some time now (I personally have planned and attended hundreds and hundreds of employee health fairs). From experience, I have come to realize that the main time of year HR managers plan their health fair is during or close to open enrollment time. Here's a great post from Zane benefits breaking down OE times - access by clicking here. Most groups want to plan their employee health fair around open enrollment so they can invite their insurance carriers (new or old) to answer questions related to the employees' coverage. But most of the time, HR managers, and benefits professionals miss out on a key opportunity to knock out a major portion of open enrollment. Think about it - you have a majority of your employees in one spot, you have your benefits broker or insurance rep there at your health fair to assist, and your employees have health and wellness at the forefront of their mind if they're attending a health fair. Your benefits or insurance carrier can bring their laptops (or a couple) and help employees enroll online right there on the spot! So think about coupling OE with a health fair and makes this process less painful! 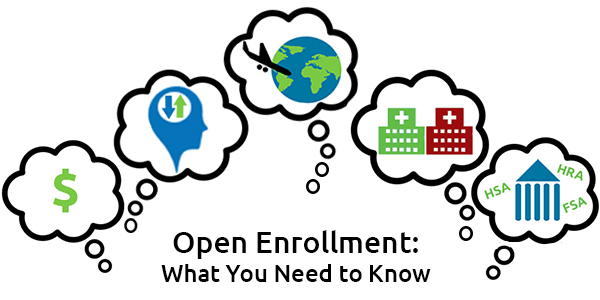 In case you would like some more resources (from people way smarter than me) about open enrollment, I have put together a list of articles and posts that could help answer any questions you might have about OE. Lawyers.com - What is Open Enrollment for Workplace Benefits? 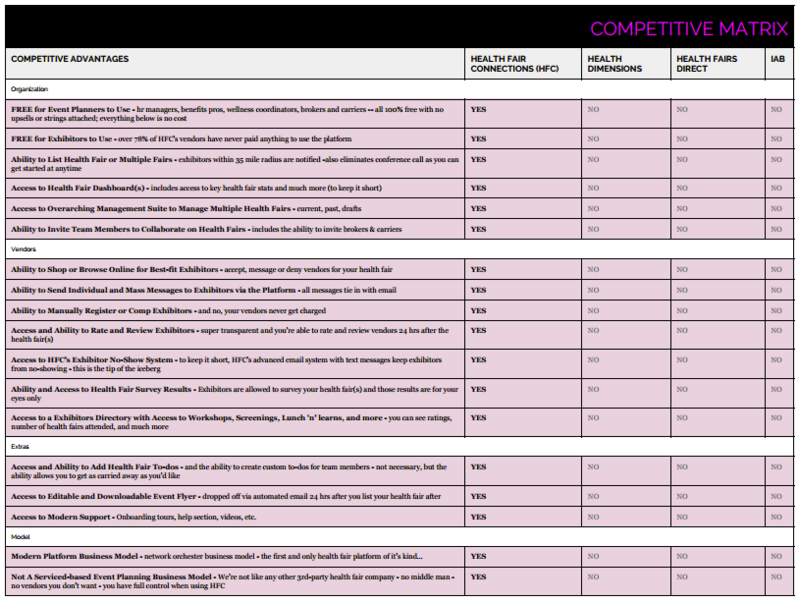 HR managers - so why not try and make this time of year easier on yourself and knock out two birds with one stone?